ponder, from the Latin pondare – to weigh, mentally; think deeply about; consider carefully; deliberate; meditate. ruminate, from Latin ruminatus, means 1 to chew (the cud) as a cow does and 2 to turn something over in the mind; meditate. The word I wanted was muse. 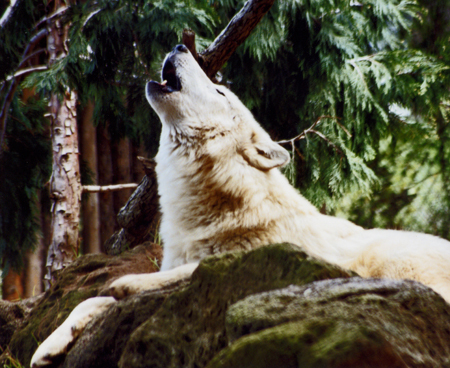 It’s usage as a verb comes from the old French, muser, and carries these definitions: “to ponder, to loiter, (originally) to stand with muzzle in the air, to think deeply and at length; meditate. So here I stand, with muzzle in the air, loitering and pondering 2012 as it turns into the home stretch. Even without a calendar, the signs are everywhere. It’s almost dark at 8:00pm, and the mornings are chilly. Halloween decorations are on display at the supermarket, and the volume of Christmas catalogs has notched up from a drip to a steady trickle. Before you know it, they’ll be playing “Little Saint Nick” in the stores (kill me now!). Things have been good in 2012 on the personal front – much to be grateful for. Good health, food, shelter, and the resources to do our thing(s). No catastrophic events like fires or floods in this area. 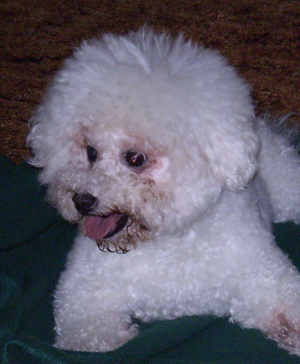 Even our little dog, Holly, who seemed to be at the end of her life in June http://wp.me/pYql4-1TW is stable, hanging on for while, thanks to a good vet and our daily medical interventions on our behalf of her failing kidney. It’s a blessing to have this extra time with her, to give her special attention even as we learn to let go. 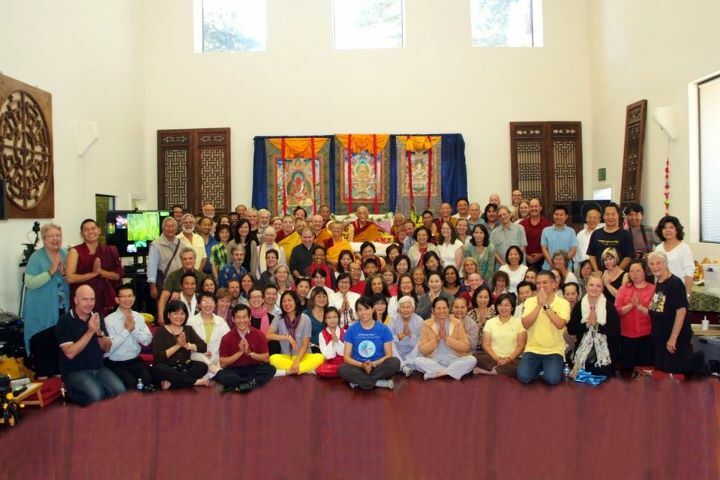 I also posted about my good fortune this summer to be able to attend teachings by a senior Tibetan lama http://wp.me/pYql4-2jk, about his knee surgery and its successful outcome in August. We also have an exciting trip planned for the fall, which will be the subject of more than one post later on. If things are positive in the personal sphere, I know I’m not the only one who finds the public arena disturbing this election year. There’s something schizophrenic about the media messages we receive on one hand, and our day to day experience on the other. As the election nears, we constantly hear how polarized we are as a nation, yet in my experience, in parks and public places, restaurants, and stores, people mostly treat each other with courtesy and respect. I haven’t seen kamikaze parking lot behavior since last year’s Christmas season. Last week, as I glanced around our local waffle place, it struck me that at places like this across the country, you see “ordinary” people who, if given a chance, could do a better job of getting things done for the good of the nation than our elected representatives. Did anyone in that breakfast place, or ones like it across the nation, decide to vote for the candidates most likely to freeze up government like an engine without any oil? And yet it happened, which means (a) it benefits some group of influential people or (b) our politicians are morons or (c) somehow our dysfunction has become systemic. A forty year decline indicates that the trend is truly systemic. It’s not the exclusive fault of Bush and/or Obama – rather it’s something built into our current political/economic system. 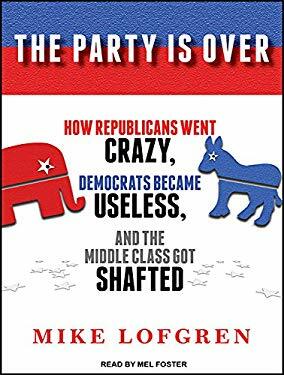 I know I’m thinking that way now because of Bill Moyer’s guest on Sunday, Mike Lofgren, author of The Party is Over: How Republicans Went Crazy, Democrats Became Useless, and the Middle Class Got Shafted. BILL MOYERS: But what do we do about it? Nothing seems to tame the power of money in politics. MIKE LOFGREN: The only thing that will achieve it is fundamental political reform. And the only way you’re going to get that is mass defection from the parties. Because the parties simply do not serve our interests anymore…there is a point where if there is mass public outrage at this, just as there was in the prairies in the 1880’s and 1890’s, eventually they’ll get the message. If his answer doesn’t ring with confidence, it’s still good to remember that more than anything else, it is fear that drives us to act in mean spirited ways. Generosity follows finding the threads of faith and confidence within, and generosity of spirit is what we desperately need. Sometimes I imagine this through one of William Stafford’s last poems. It’s a simple but powerful answer to give to our fears. People wonder what you are pursuing. This entry was posted in Animals, Current Events, Miscellaneous, Politics and tagged 2012, Animals, Bill Moyers, current events, Dogs, H.E. Choden Rinpoche, Mike Lofgren, politics, Tibet, William Stafford. Bookmark the permalink. I’m not convinced it’s going to happen if circumstances remain relatively “ordinary.” Now that Citizens United clearly establishes that elections are for sale, I’m not sure we could have the repeat in our history of a 3d party emerging and catching on. The worst outcome would involve change as a result of disasters, which are practically guaranteed if we do nothing. There are alternatives for us, in theory at least. I always think of the space race as an example of the national will moving in unison for a significant goal, but right now, but a lot would have to change to bring us into that co-operative, energetic, unified, and confident mindset.